Toddlers or Pre-school Children with ADHD ? "I never diagnosed a child under the age of five with ADHD," says our clinical director Dr. Doug Cowan. "You see, everyone who has a genetically based ADHD was born with it, and they act like it when they are two, three, four, five years old. They have characteristics of ADD from very young. But there are also a lot of kids, particularly boys, who develop a bit more slowly than their peers, and may be more active than their peers, who can look like they have ADD, but by the time they are eight years old they are fine." So there are some toddlers or pre-schoolers with ADHD. The "neurological wiring" in a child's brain is not completely "plugged in" until a child is about eight years old, but according to Cowan, "a eight or nine, what you see is what you get." So many kids who appear to have ADHD at four or five will have developed more self-control and focus by age seven, eight, or nine. "Also, the younger the child is, the more difficult it is to make a good diagnosis. It is hard to be certain with a six or seven year old child, and it is not much better than a guess with a four or five year old child. The good, objective, diagnostic tools like the TOVA are only normed for kids down to age five, and the norm groups for five year olds are very much smaller than for eight or ten or twelve year olds. You just cannot be as certain with younger children." 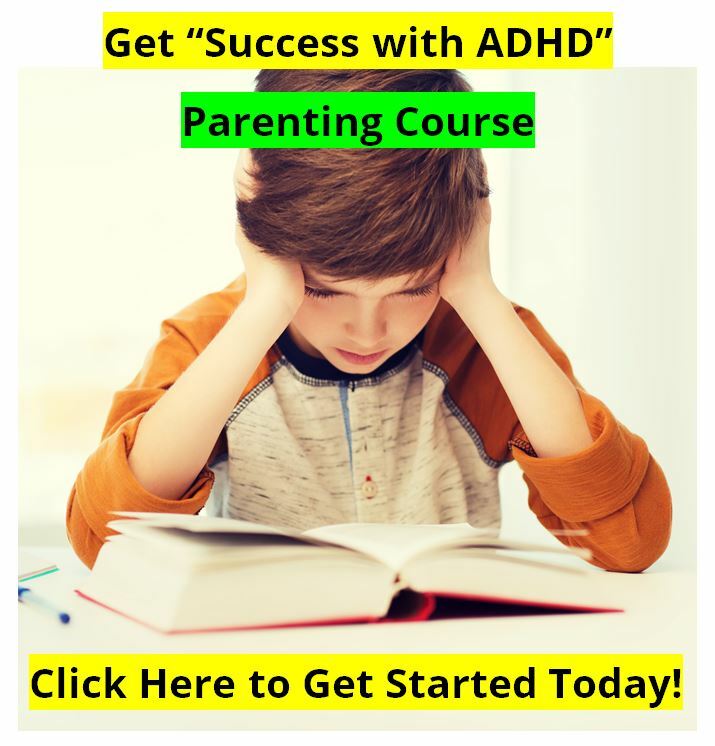 "Since about five percent of children have ADHD, that five percent includes two year olds, three year olds, and four year olds too. But the problem is that about twenty percent of two, three, and four year old boys look like they are ADD. Most of them will out grow it and mature into more self-control, but five percent won't. But which five percent? Without the right tools, you really are just guessing." Which brings us to the discussion in the medical field today on the use of stimulant medications with very young pre-school aged children. See the press release on a recent study of pre-schoolers with ADHD responding to stimulant medication. 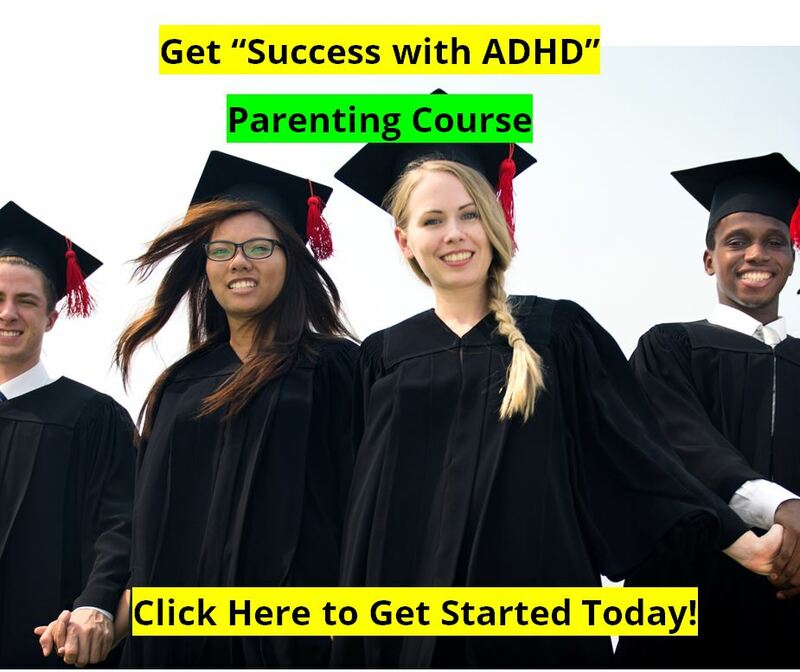 See our comments on the study of pre-schoolers with ADHD here. In making the diagnosis of Attention Deficit Disorder in a person of any age, first there must be a problem. Second, they must meet certain diagnostic criteria. Third, other possible causes must be ruled out. In pre-school children, or even younger toddlers, to establish even that there is a problem one has to compare the child to other children his or her age, and not compare the child to older children. How many toddlers can pay attention to a task for very long? How many can practice self-control? How many can just sit still and pay attention to a teacher talking? The answer is "not many." It is normal for a toddler, or a pre-schooler, to want to move, run, explore, and play. It is not normal for adults to want to make them sit still in a classroom setting. 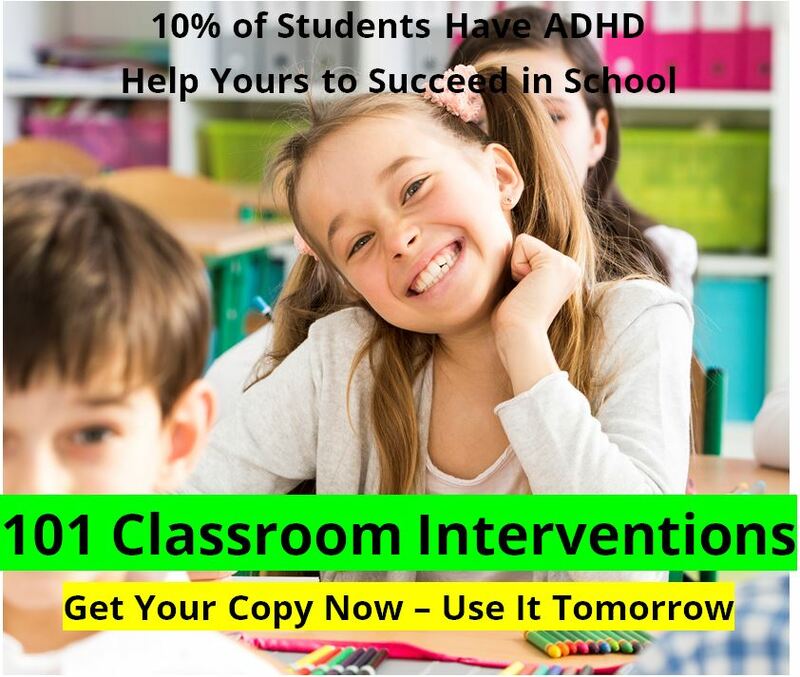 Doing this to three, four, and even some five year olds, will make them look ADHD when they want to get up, move around, play, and not pay attention to the teacher. But these behaviors would be normal for a young child.